CRAZIEST WEEK EVER! 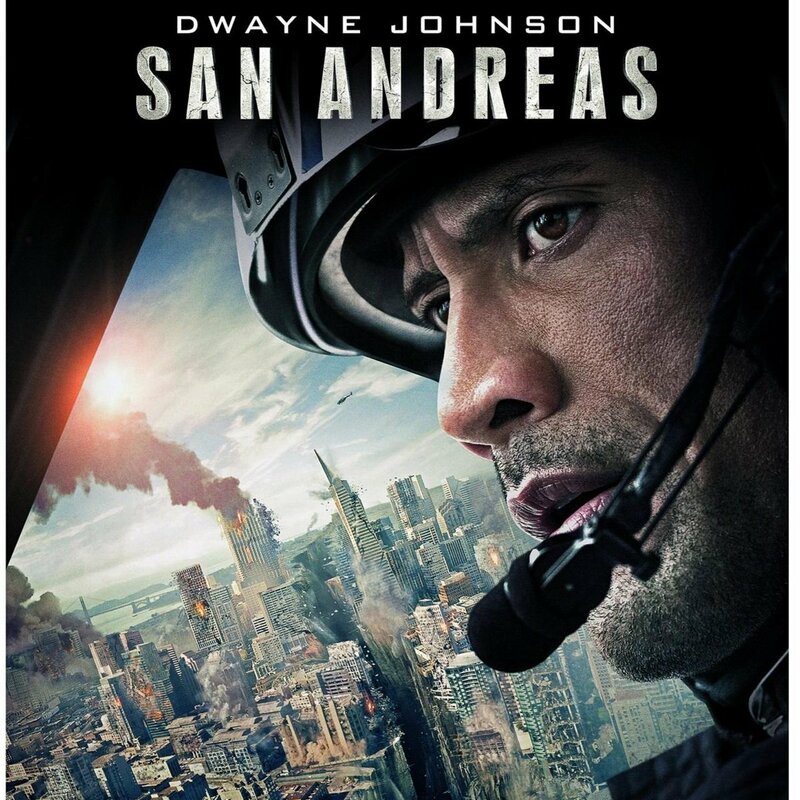 Not quite the celebration episode we anticipated, but we managed to pull it together for a little podcast self-care to discuss Krissy's birthday and her episode film selection, San Andreas (2015)! Plus, we give the update on our personal California fires experience thus far. Forgive us for being a little wacky. (nervous smile emojis) Please check out our podcast on Facebook, follow us on Twitter @MovieGeekCast and find our pod and several other awesome ones like it on the PodFix Network! Subscribe and if you like us (like really like us), we'd appreciate it if you leave us a positive rating and review on Apple Podcasts! You can also email us any questions or comments to moviegeekcast (at) gmail (dot) com!